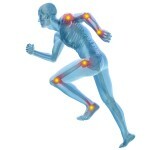 We are in the business of making your rehab run better. Learn more. Join Our Team. Where work means changing lives! The road to recovery doesn’t have to be traveled alone. 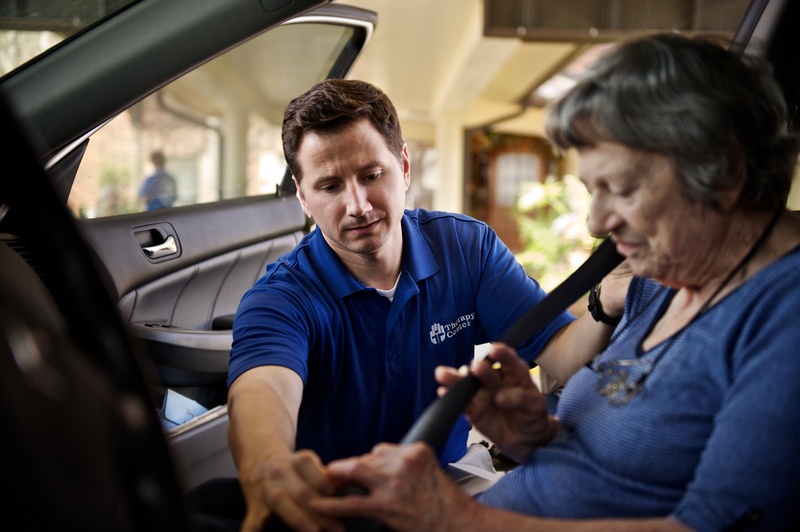 Learn about our therapy services. 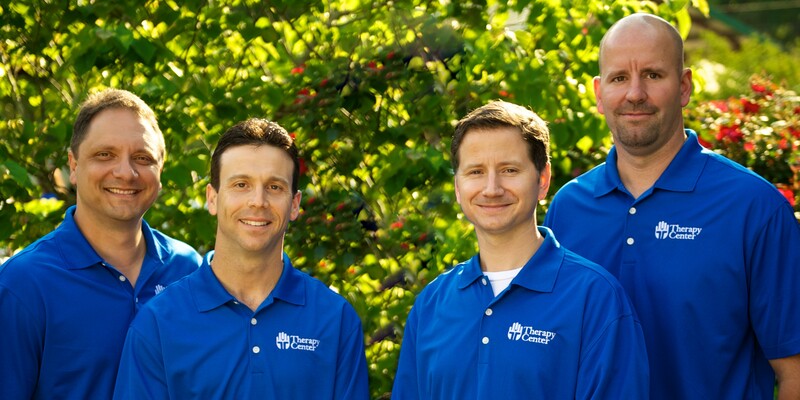 At Therapy Center, we believe that it is part of our role as a company and therapists that we educate our patients on the injuries we treat and more importantly, how to prevent future injuries. View our categories below to find helpful tips and information about common conditions we see in our various settings.